Lin Xiao Jie (Chen Qiao En) is a diligent and intelligent employee who thinks she has found her man when receives a shock confession from her boss, Gao Zi Qi (Godfrey Gao) who is the second son of the Haiyue Group. So when he proposes, she agrees without hesitation. However, her happiness ends there when the day before her wedding she discovers that she is not the one who he loves. 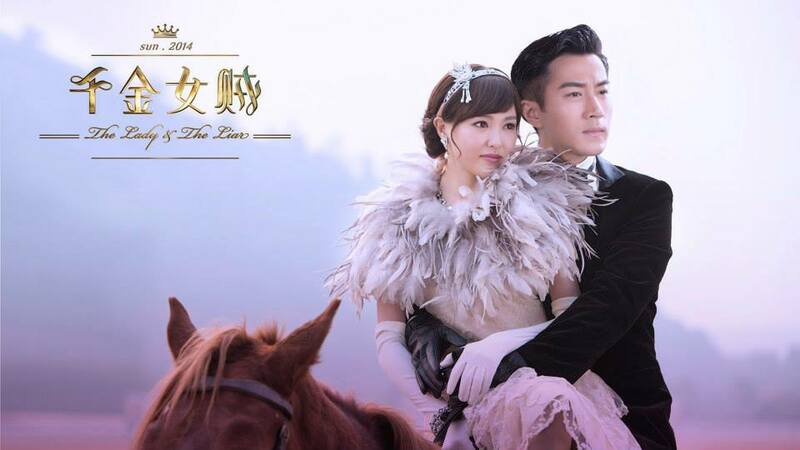 It turns out who he really is in love with is a beautiful model, Bai Ji Qing (Coco Jiang), and he would do anything for her – even being her puppet. Heartbroken, she confides with her internet pal Tom/Tang Jun (Zhang Han) who she met while on a business trip in London. Though online she online knows him as Tom. Even though they are distance apart, he still stands by her side offering her all the support that she needs, including a home, for her to begin her life anew in Shanghai. As Tang Jun, he hires her to work at his company in Shanghai. With his encouragement, she starts her own business and grows to become the queen of the business industry.